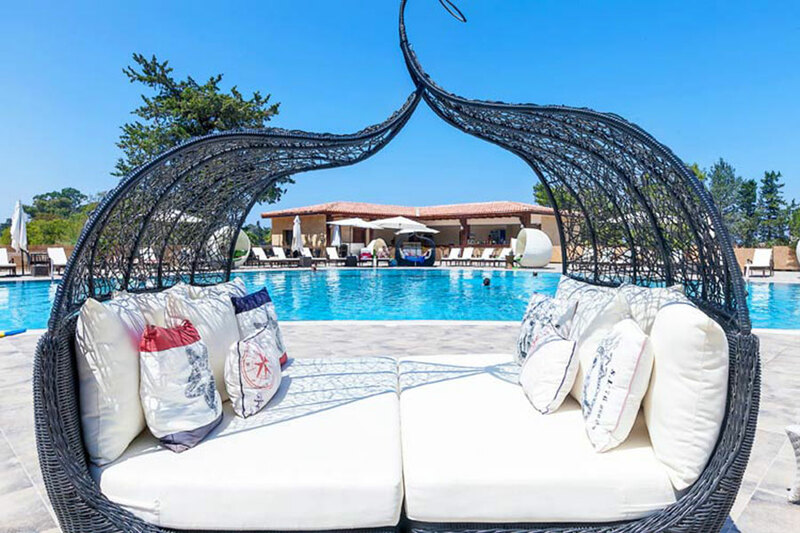 The kingdom of Le Chateau Lambousa Hotel in Kyrenia, North Cyprus is reborn after a lavish and elegant refurbishment which has restored the hotel to its historic glory. This historic luxury four star hotel offers an elegant retreat in the beautiful natural setting away from the bustle of the city. Set in the tranquil and beautiful town of Lapta, its unique architectural style and mystical décor combines charming medieval buildings with sympathetically designed modern additions. 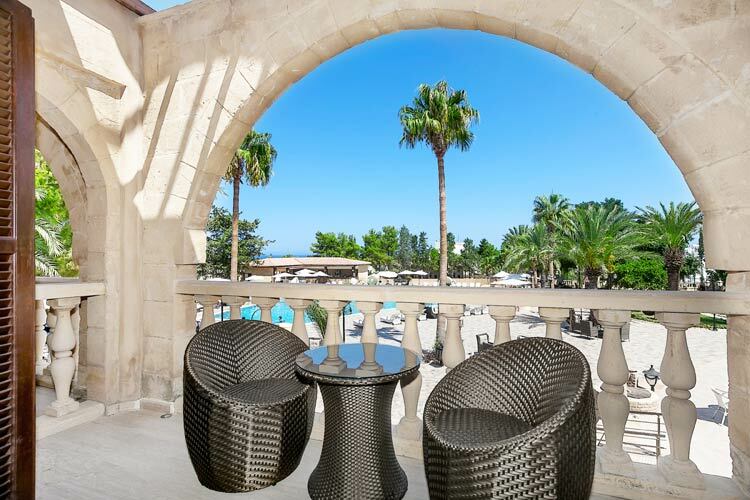 From the impressive baronial-style lobby area to the sophisticated lounge areas, you could not find a more perfect setting for a memorable stay in Northern Cyprus. 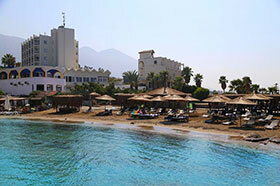 The hotel features 3 large outdoor fresh water swimming pools and an exclusive beach just for its customers. You can enjoy an ice cold drink and a snack from the beach bar. 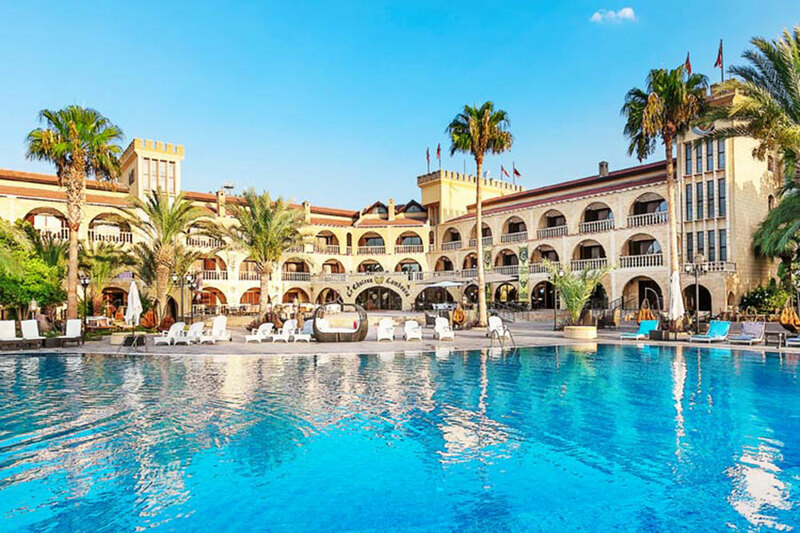 The hotel offers some activities designed for all ages and tastes including live music, animators (summer season), shows and cinema in the evening, spa, fully equipped gym with flexible opening times, tennis court, children's play area and more. 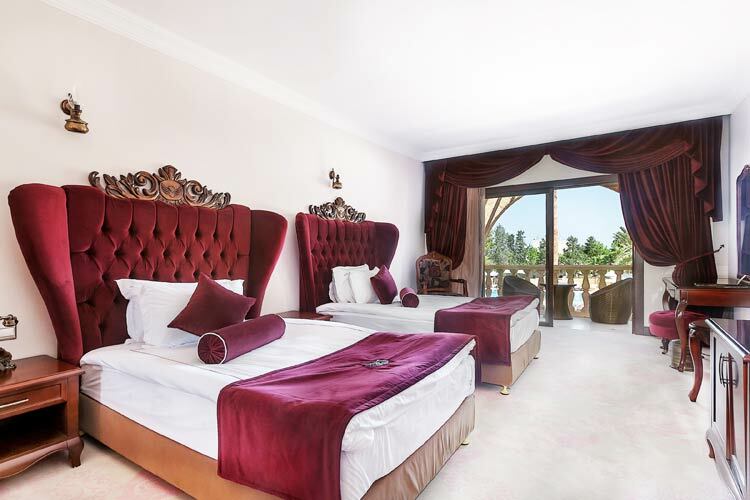 The hotel has 77 rooms including 16 Standard Rooms, 33 Mini Villas, 16 Mezzanine Duplex Rooms, 4 Junior Suites, 2 king Suites, 2 Family Villas, 2 Suites, 1 Honeymoon Suite and 1 Business Suite. 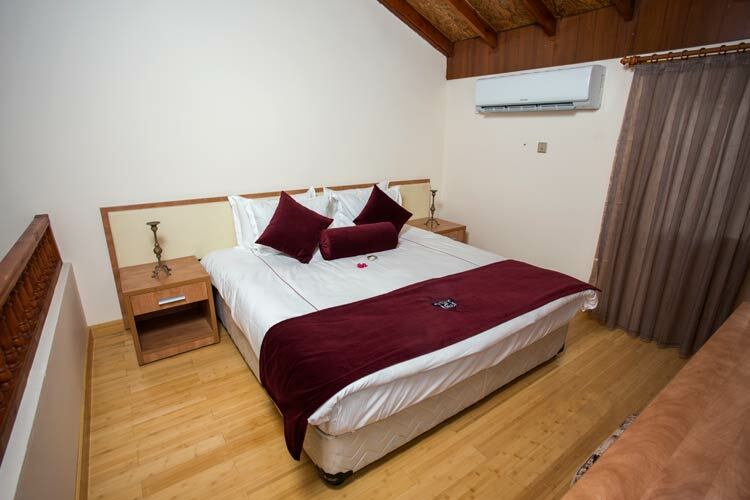 All the rooms are tastefully decorated to provide maximum comfort. 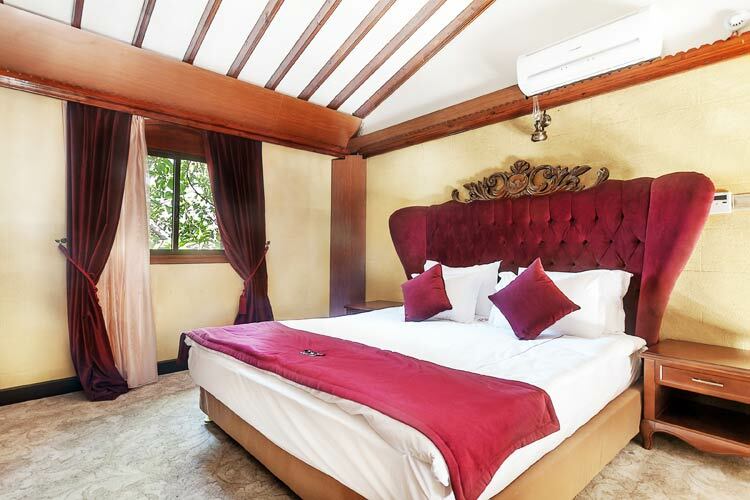 Mini Villas contain a sofa bed and an extra bed can be provided in the hotels rooms. The rooms in the main hotel building have pool and mountain views. 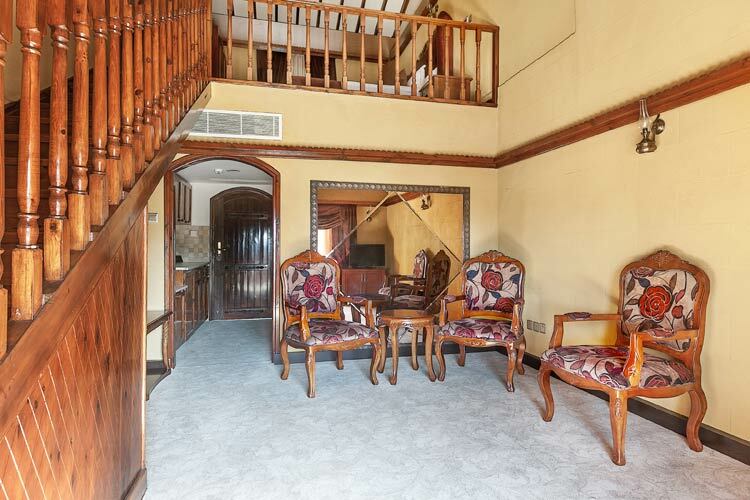 The hotel also has a wheelchair friendly room, situated on the ground floor, with pool and garden views. 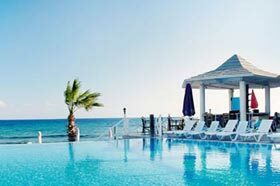 Camelot Beach Club is located five minutes from the hotel. Beach entrance is free for the hotel guests. 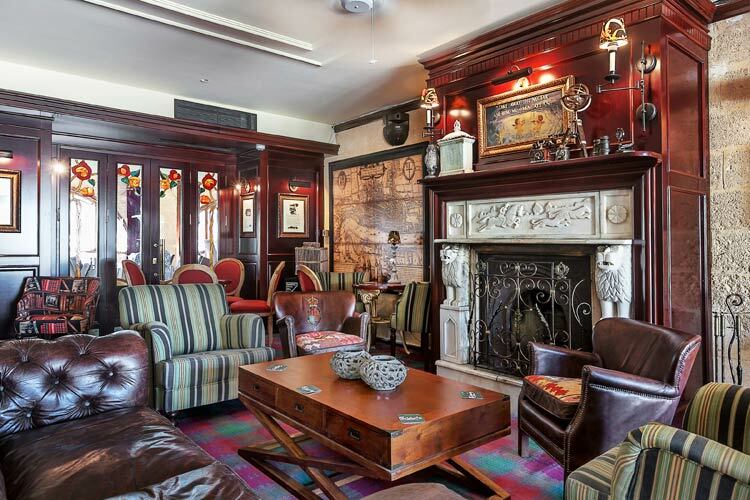 The hotel has a good selection of restaurant and bars with an authentic atmosphere. 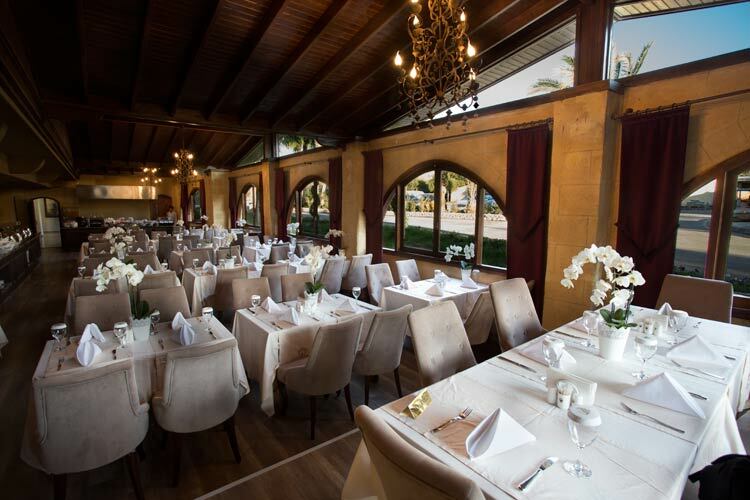 Sultan's Restaurant is place where you can find Turkish and international cuisines. 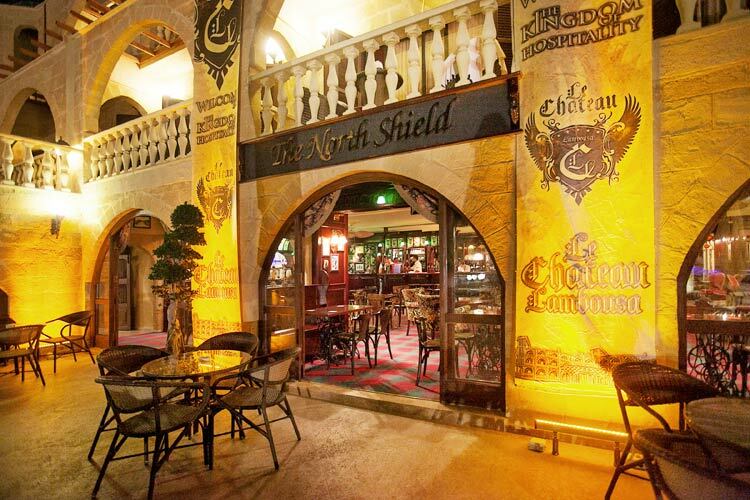 The North Shield Pub is perfect to sit back with a drink and socialise in a traditional English Pub atmosphere. 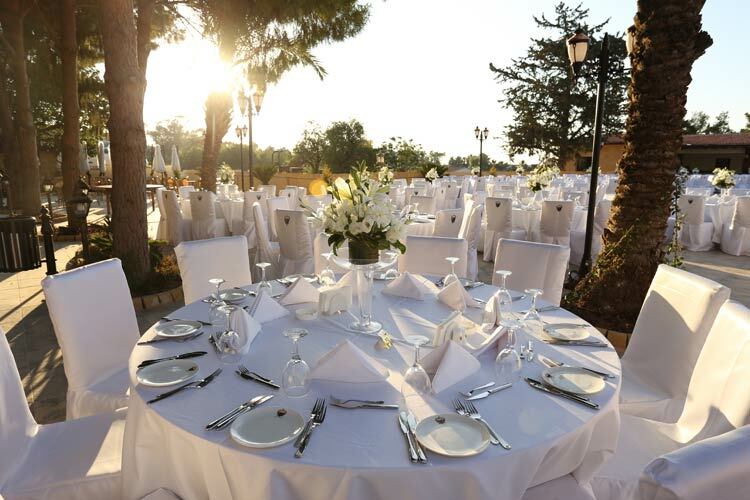 The Palm Garden and Authentic Cyprus Cottage offers traditional Cypriot homemade dishes. Pool Snack Bar is available during summer to cool down with refreshments. There are different kinds of entertainment such as Cyprus nights, 60's nights available at the hotel during summer season. Refresh your body, mind and soul with a treatment at the hotel's spa centre. Choose from an extensive treatment and massage menu to begin planning a day of rest, relaxation and rejuvenation at 'Seven Waves' spa. 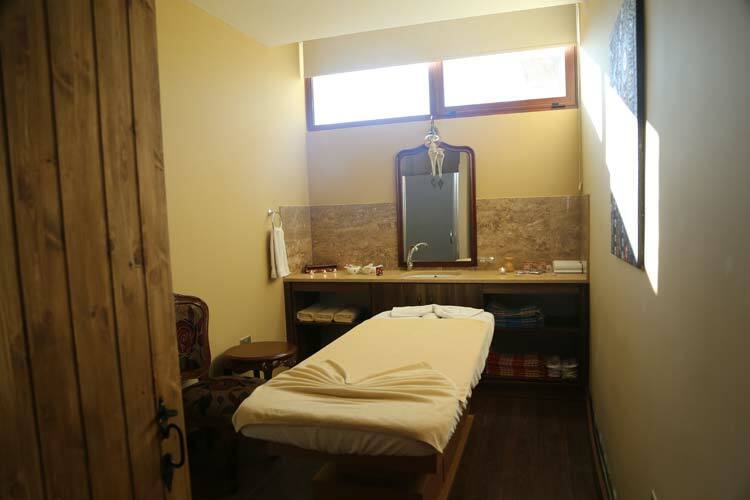 Highly qualified therapists deliver an experience to remember. 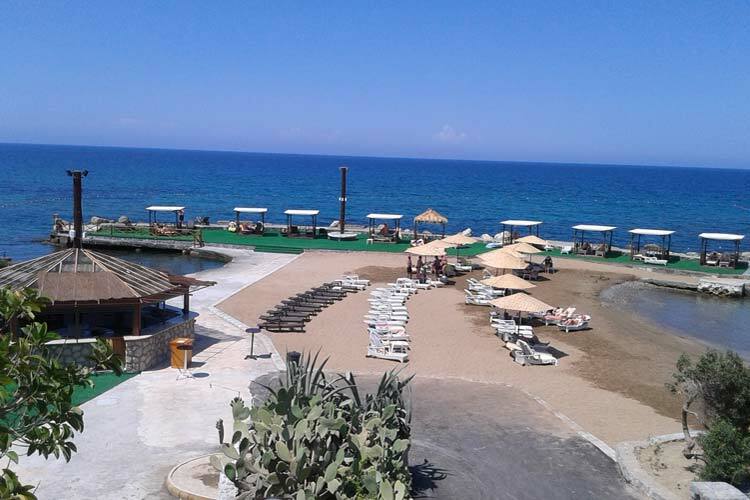 The hotel is located in the town of Lapta, 8 miles west of Kyrenia. 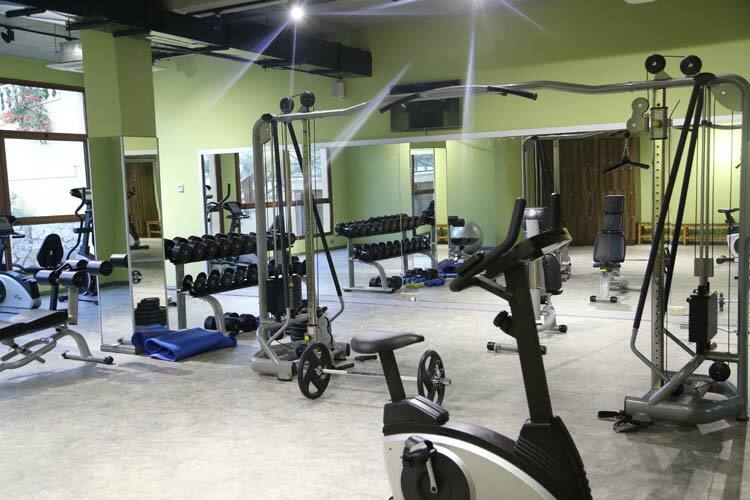 There are a number of restaurants, bars and shops available within a short walk from the hotel. On Saturday, the Lambousa Market just beyond the hotel's car park is an essential to visit. The nearest beach is within 5 minutes walking distance. We truly enjoyed our recent stay at this hotel. The location was nice; there were quite a few dining options in the area. The Saturday market was a bonus which was just beyond the hotel's car park. The breakfast and service was excellent. All the staff members were very helpful. We would definitely recommend this hotel to everyone.